A low acidic, mild, smooth flavor. ..
Rich in body, full in flavor a very aromatic coffee. ..
A subtle fruity taste with low acidity and light body. .. 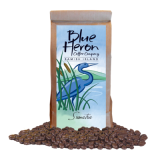 Grown in the central highlands area of Guatemala, this is a full body coffee with kind of a spicy al.. 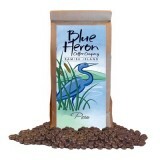 Grown in the higher elevations of Papua New Guinea, this is a good full body coffee with a sweet ear.. This coffee has a crisp acidity and medium body. Certified Organic. .. Grown in the higher elevations of Sumatra a good rich coffee. Certified Organic. ..